HERO was founded in 2007. We are a 501(c)(3) nonprofit organization that is 100% volunteer-operated. HERO is located in the Triad of North Carolina, and is committed to educating the community on the proper care of equines to prevent abuse, neglect and abandonment. 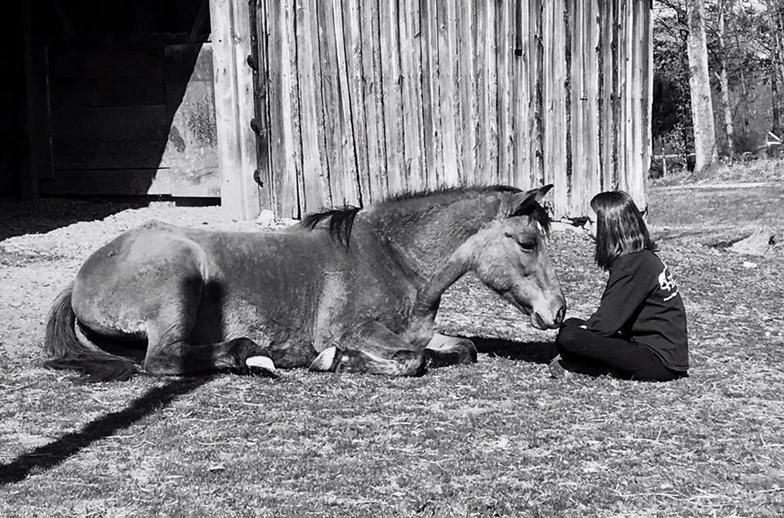 HERO takes custody of abused and neglected equines for rehabilitation so they can be placed in loving foster care, and eventually forever homes. Please visit our Donate and Volunteer page to see how you can help!